Eufy RoboVac 11 robot vacuum cleaner review - Which? 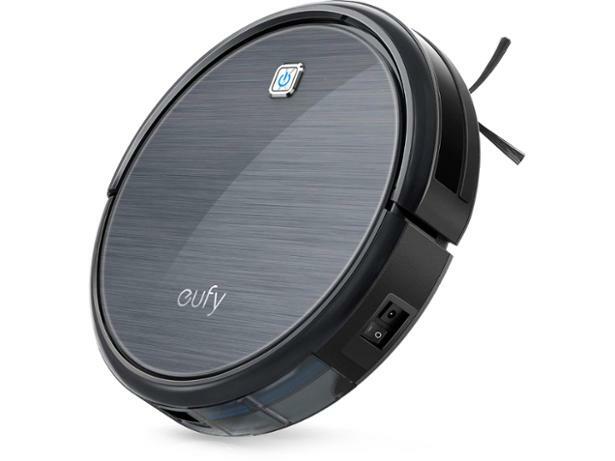 The Eufy RoboVac 11 robot vacuum cleaner is an Amazon Best Seller, and given its relatively low price for a robot vacuum, it isn't hard to see why. It promises to clean brilliantly on hard floors and thin carpets, so we thought we'd send it to our test lab to find out if this robot vacuum cleaner deserves its best-seller billing. We have tested 9 robot vacuum cleaners and found that there are 1 Don't Buys and 1 Best Buys. The Which? expert guide to robot vacuum cleaners reveals which features to look out for, and how much you need to spend on models from Dyson and Samsung. 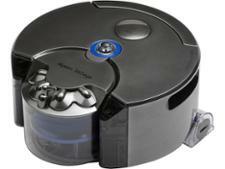 Find out more on robot vacuum battery life, cleaning modes and dust capacity. Find out the lengths Which? goes to testing robot vacuum cleaners, from assessing how well each robot navigates a room to how good they are at cleaning.